When it comes to guns and Americans, here (thanks to the Brady Campaign to Prevent Gun Violence) are a couple of stats for you: every year an average of 17,102 children and teens and 116,255 Americans overall are shot in “murders, assaults, suicides, and suicide attempts, unintentional shootings, or by police intervention.” And this doesn’t happen for no reason. Consider these recent estimates from the Small Arms Survey, a gun research group: “There were approximately 857 million civilian-held firearms in the world at the end of 2017… National ownership rates vary from about 120.5 firearms for every 100 residents in the United States to less than 1 firearm for every 100 residents in countries like Indonesia, Japan, Malawi, and several Pacific island states.” In fact, the U.S. leads the rest of the world by a long shot in gun ownership, with 45% of those 857 million weapons (you do the math) right here in this country. 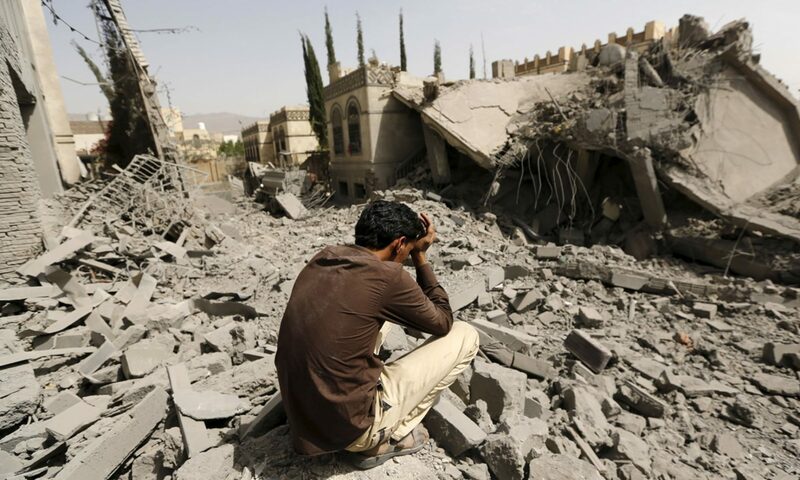 War-torn Yemen comes in a distant second. In 2017, a Pew Research Center study found that 48% of American white men, 25% of white women, 25% of non-white men, and 16% of non-white women owned guns and, as Margaret Talbot wrote in the New Yorker, “Half of all gun owners say that ownership is essential to their identity.” There’s one catch, though. If you have that primal urge to buy a gun to strengthen your own sense of self-identity, you better set aside a little time to do so. After all, it took a Philadelphia Inquirer reporter all of seven minutes to buy an AR-15 semi-automatic rifle soon after the Parkland, Florida, massacre and it took just 38 minutes, according to the Huffington Post, to buy the same weapon in Orlando two days after an AR-15-style weapon was used in the Pulse nightclub massacre to kill 49 people.